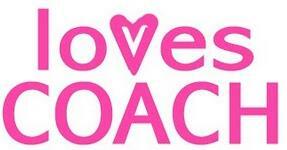 LovesCoach team is now back in Singapore and will no longer be taking orders. We will be reducing prices to clear the existing stocks available. Kindly email or contact philip at 96943737 if you are interested in any items at a greatly reduced price. Do browse through our entire blog. There are more items when you click on the link "older posts" right below! Feel free to make use of the side bar for easy navigation. 2 Owen Road Fortuna Hotel. We will not mail the items via registered/normal mail. ALL PRICES LISTED ARE NETT, INCLUSIVE OF PERSONAL DELIVERY TO YOUR HOUSE/STATED ADDRESS OR MEET UPS. WE WILL NOT MAIL YOUR ITEMS. All items are bought from COACH/KATE SPADE Outlet* Stores or COACH/KATE SPADE.Com and are ready stock in the US only. *Items from the factory outlets are not rejected/damaged goods. 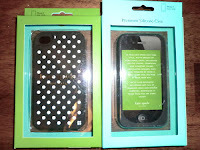 All items are BRAND NEW WITH TAG* and come with gift receipt. Photocopies of the original receipt will be given if there are no gift receipts available. Gift receipts are generated by the stores. Sometimes, the serial numbers might not match as the purchases are made in bulk and there could be a processing error. 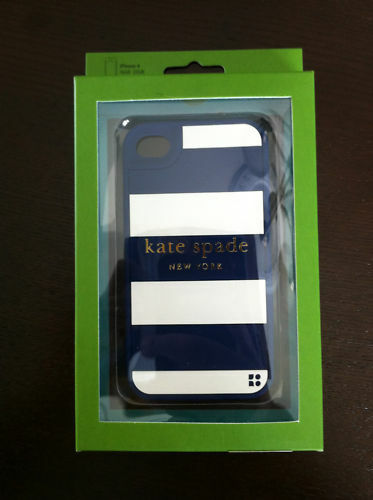 Items from coach/kate spade.com come with order form or a gift card in place of gift receipt. If both is not available, we will forward you the email confirmation from the website upon request. We do not charge extra for coach paper bag or gift box (if the store provides) ! Either one will be provided and not both. We will provide whatever the store gives us and there will not be an option/choice. Items from coach.com or kate spade.com does not guarantee a gift box or paper bag but we will provide whatever they provide us. All kate spade bags will come with dust bag. - Reservations will only be available when full payment is made. -Once we have received this information, we will send a confirmation on the availability. After which, kindly make payment within 2 days. -When using bank transfer, please email us your nickname,transaction number and amount transfered. This allows us to track the payments. - ALL PRICES ARE INCLUSIVE OF SHIPPING / HANDLING FEES / DELIVERY TO DOORSTEP FEES! - Shipment will only be made when payment is received (No full Cash On Delivery). - If you want your order to be shipped out on the nearest Monday, payment and confirmation should be made by the Friday of that week. - Estimated 2 weeks meet up delivery to designated Singapore address (decided by buyer), latest 3 weeks. - Personal delivery to a residential address or office address for orders S$200 and above only. We will be using the courier service of Yamato Transport Pte Ltd for all personal delivery to any residential or office address. There will not be any call/sms for courier of items. The courier will be delivering between 8pm to 10pm from Monday to Friday to any residential address and between 9am -5pm from Monday to Friday to any workplace address. If you did not receive the item the day they delivered, they will do so the next day till the item is delivered. Mention your name and item purchase to the receptionist. An sms will be sent to inform you that the items are in Singapore for self collection. *Kindly note that slight delays in delivery is not within our control as the shipment could be delayed due to high volume at the postal office. 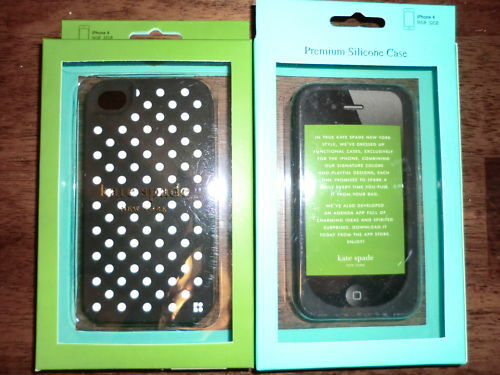 - WE WILL BE RESPONSIBLE FOR GOODS THAT ARE DAMAGED DURING SHIPMENT AND A FULL REFUND/ REPLACEMENT WOULD BE MADE. -The colour of the product i delivered is not the colour the customer has ordered. -The product is torn/damaged at the time of delivery after the customer has checked the product and to be returned to my partner upon checking. Item tag must NOT be removed in order for any exchange to be done. No exchange/refund for items which we have delivered to customers and customers would like to make an exchange for another design. -The product is no longer in stock after making the payment. Style, structure, and organization—a classic.